As a member of the best online sweepstakes platform, you’ll receive plenty of fantastic offers available exclusively to our site members. No-one ever got lucky without recognizing opportunities and taking action. Best Organic Natural Vitamin C Serum with Hyaluronic Acid for Face. 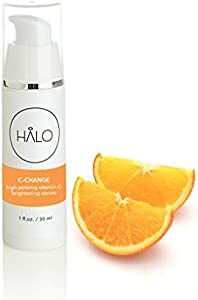 C Change by Halo Beauty: Skin Brightening & Anti-Wrinkle Formula for Women with Citrus Stem Cells, MSM and Ferulic Acid. 1 OZ. Your odds are 1:1600. There will be 10 winners. Sponsored by Halo Beauty. Register and win! We encourage all of our members to check back regularly!